Even though birth of Speakeasy occurred during 1994, the company always considered 1995 as its official opening year. 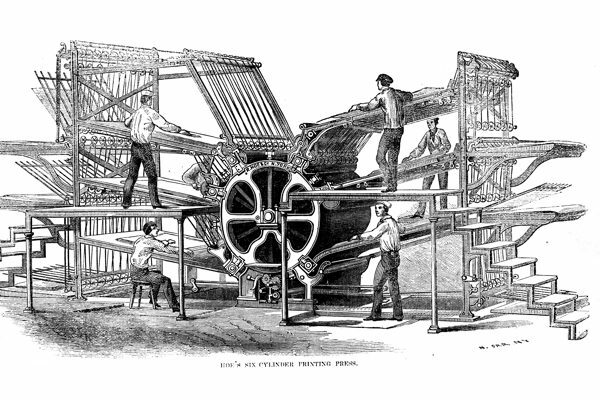 2005 marked ten years of outsider art, avante garde performances, community technology programs, and its commitment to developing new and innovative ways to engage with the internet. In addition to hosting its tenth anniversary party at the Space Needle, it used it as the epicenter for its experiments with WiMax technology. 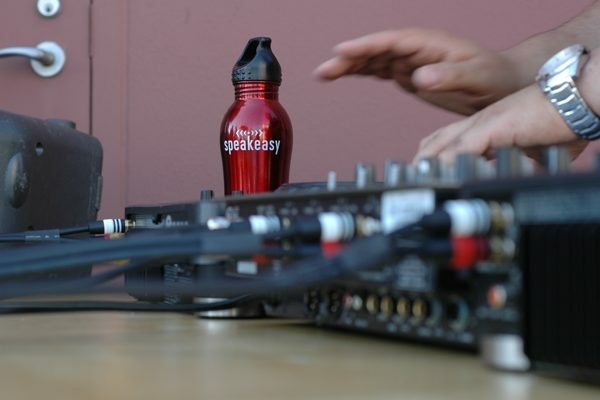 Spearheaded by Mike, Speakeasy also launched the first customized version of Mozilla's FireFox browser -- then considered the renegade upstart facing off against the behemoth that was Internet Explorer. It also took its learnings from its successful launch of residentially-focused Voice over IP the previous year and developed a version that met the needs of small and mid-sized businesses. Finally, the business -- which had been spread out between two different buildings in Seattle's Belltown neighborhood -- eventually moved locations, combining its entire staff in a building on Seattle's waterfront. 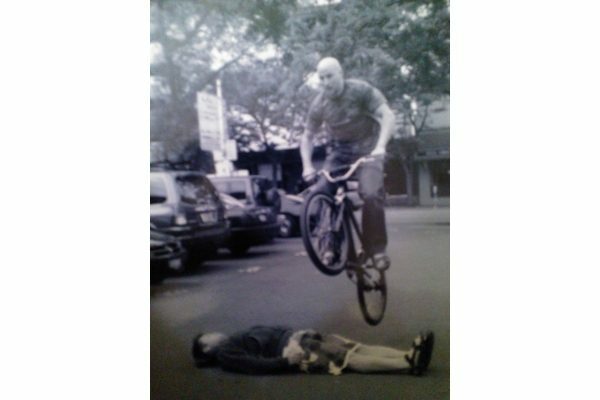 During a power outage, Phil Peerman "courageously" jumps over Ken Safranek in the parking lot of the 3rd Avenue office. 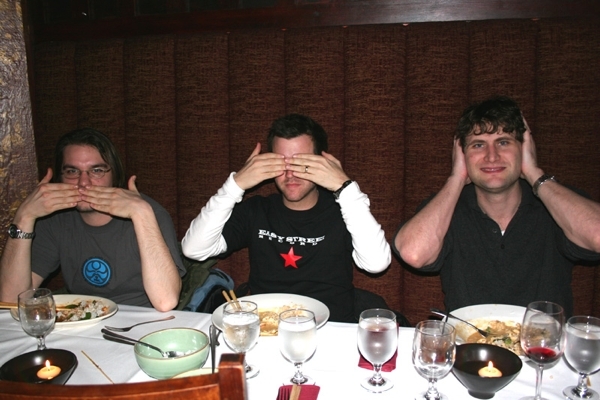 Sean Oak speaks no evil, Ben Morgan sees no evil, and Mike Apgar hears no evil. 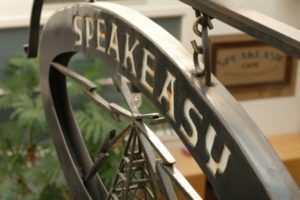 To celebrate 10 years in business, Speakeasy held a company party in Seattle, as well as customer appreciation events, such as this one in New York City. 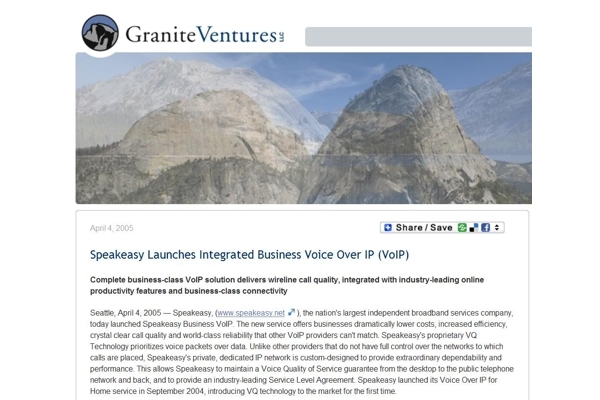 Speakeasy continued its focus on innovation by developing a best-in-class Voice over IP solution for small- and medium-sized businesses. 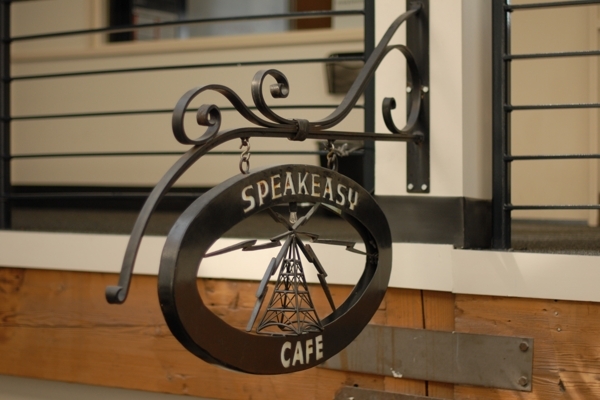 Originally created by The Black Dog Forge and hung over the now-defunct cafe, this sign was relocated to the new corporate headquarters after the move out of Belltown. Two different eras of cafe signs on display at the new corporate headquarters in downtown Seattle.